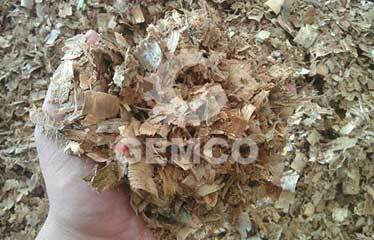 We can be your reliable guide in making biomass pellets! 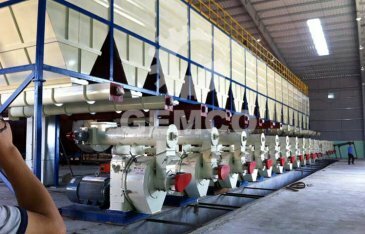 Anyang GEMCO Energy Machinery Co, Ltd was established in 1997, and has been devoted to the research and development of pellet mill ever since. With more than ten years’ professional experience, GEMCO has become a leading Chinese manufacturer and supplier of pellet mills and other necessary equipment that is related to pellets production. It has been enrolled as a member with both China Standards Institute on Biomass Flat-die Technology, and China Association of Rural Energy Industry. 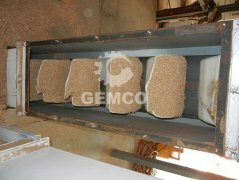 GEMCO offers high-quality pellet mills with various pellets output capacities. These pellet making machines have won won CE and ISO certification, and together with other certificates. 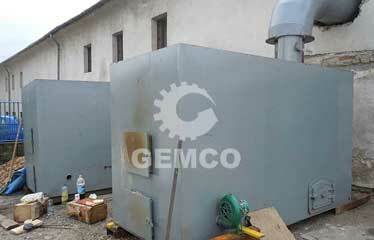 Below are the pictures of GEMCO’s certifications and factory. You can certainly get high-quality pellet machinery and excellent before and after sales service from us! 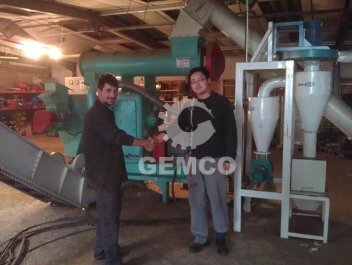 GEMCO pellet mill mainly includes household pellet mill, industrial pellet mill. 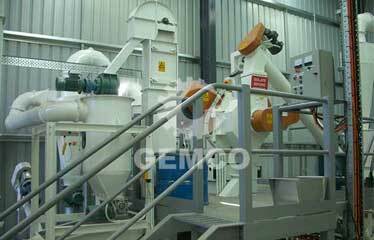 And GEMCO also offers all the related machinery in pellets making line. You can find any equipment you need in making pellets. 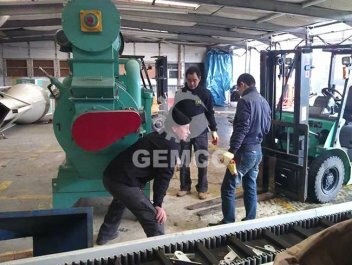 GEMCO pellet mills have been exported to many countries all over the world, such as: America, South Africa, Australia, Europe, the United Kingdom, Zambia, Brazil, and Italy, etc. 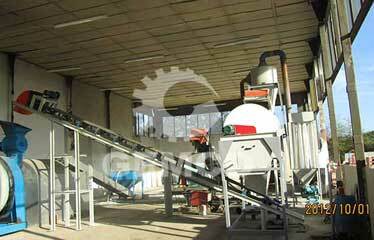 And GEMCO pellet plant can be mainly divided into mobile pellet plant and complete pellet line. GEMCO has also established many pellets factories and various complete pellets making lines with different capacities, such as: 500-800kg/h pellet mill plant, 1-4ton/h pellet making lines and over 4ton/h pellets production plants. GEMCO offers featured service, with which our customers are very satisfied. You can get professional and practical complete pellet plant designs specifically for you. And you also can get professional customized solution for any problem about your biomass pellets making, timely delivery, free technical guidance and satisfactory after-sales service! Besides, other equipment related to biomass pellets production can be customized for you too, according to your pellets capacities, raw materials, and other specific requirements. Product quality and customer service are both very important to us. 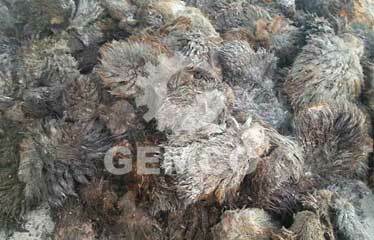 We keep most of our product in tock and ready to deliver once an order is palced. We check twice each machine before it goes out to ensure that it works ro specifications. We also have a large inventory of machine parts, so you can have them anytime when you need them. We always keep trying our best to make our pellets making equipment and service better and better. Please feel free to contact us now!